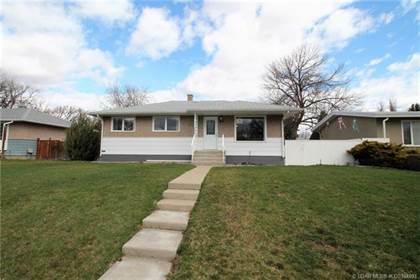 I am interested in 46 Purdue Court W, Lethbridge, AB. 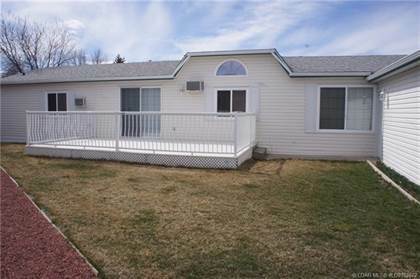 46 Purdue Court W is a 1040 square foot House for sale in Lethbridge, AB T1K4R8. 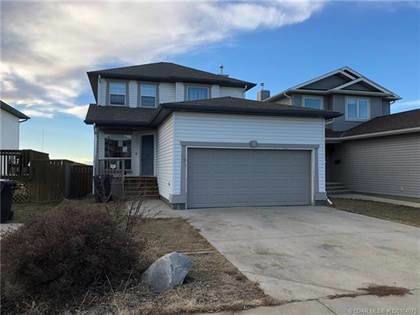 It has 3 beds, 3 baths and was listed on Ovlix.com since April 15, 2019 by Lethbridge Real Estate.com for $259,900. 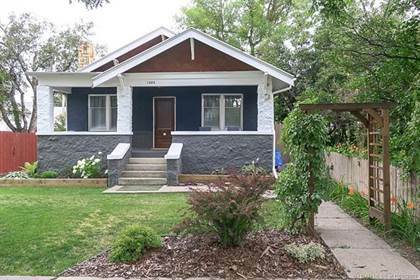 Listing agent: Miles Godlonton. 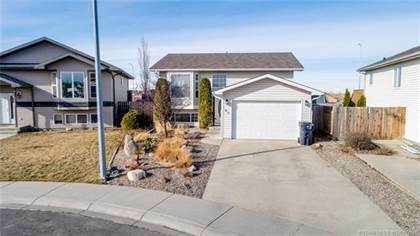 The average price for similar 46 Purdue Court W real estate listings - $390,453 which is 3% higher than $377,495 for Lethbridge, and 20% lower than $488,356 for Alberta. 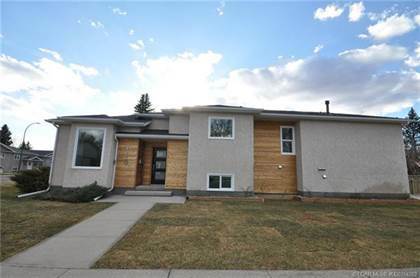 Comparable nearby homes are: 1804 5 Avenue N, 1710 8a Avenue N, 38 Tartan Boulevard W, 616 Aberdeen Crescent W, 1115 12a Street S. What's near 46 Purdue Court W, Lethbridge T1K: Lethbridge Centre, Fort Whoop-Up, Tim Hortons, Lethbridge County, The Penny Coffee House, The Slice Bar & Grill, Galt Museum & Archives, Downtown Lethbridge BRZ, Lethbridge Viaduct.